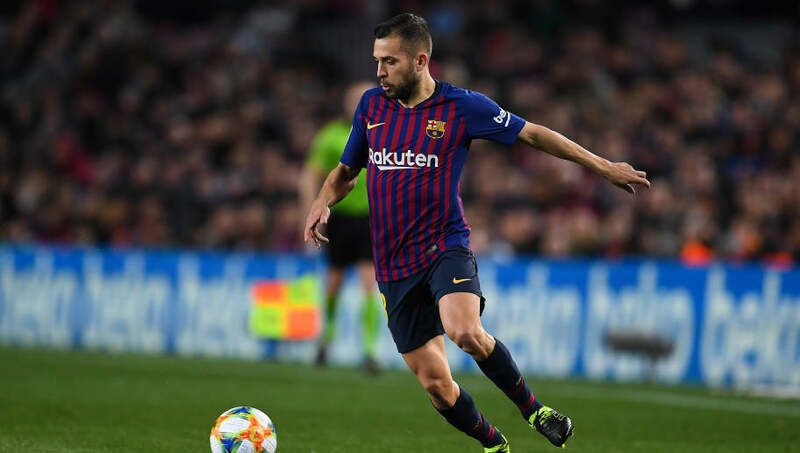 Although Alba is the second highest rated left back in the game, it still feels like he gets overlooked. The Barcelona defender is having an incredible season so far and he’s getting it done in more ways than one. He is currently tied for 2nd in La Liga with seven assists and is an integral part to Barça’s offense, as he is the main ball provider for Lionel Messi. Not to mention that he has the ability to get back on the defensive end at anytime with his 93 pace. 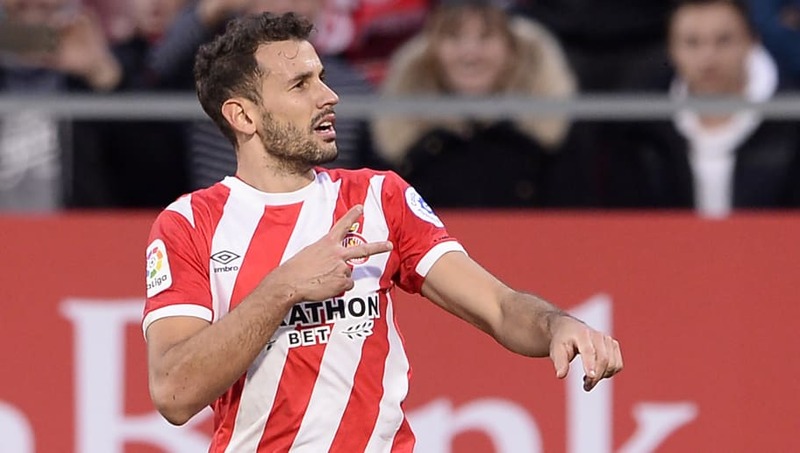 Stuani might be one of the world’s most underrated players, let alone La Liga’s. The Girona striker is having an incredible season thus far, netting 12 goals in 19 games while basically being the club’s only offensive threat. Unfortunately for Stuani, he hasn’t gotten any international recognition for Uruguay yet because he is stuck behind both Luis Suarez and Edison Cavani. Stuani might not deserve a major upgrade, but compared to some other players, he should definitely be rated higher. For reference, Kevin Gameiro of Valencia, who is currently rated at an 81, has nine fewer goals than Stuani. 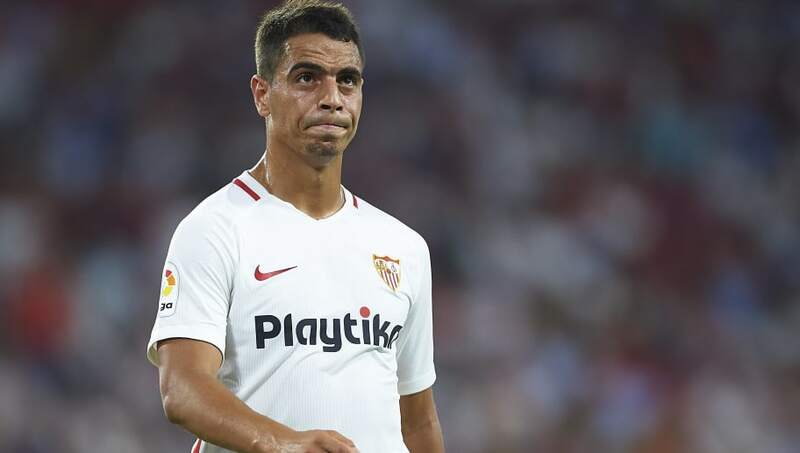 Ben Yedder has really put his name on the map this year at Sevilla, showing people he has what it takes to score in one of the toughest leagues in the world. The Frenchman is currently tied for fourth in goals with 10 and has become a legit threat for Sevilla up top. His pace allows him to put immense pressure on the defense and sneak behind the back line in key spots. Yedder is still young enough to improve his rating moving forward, but with his performance this year and where he ranks among other strikers, he should see a boost. To compare, players like Olivier Giroud and Andrea Belotti are ranked higher (82), which are fine for them, but Yedder has outplayed them and scored more goals than them combined. Lo Celso is an up-and-coming player who appears to be taking the next step in La Liga. On loan from PSG, the 22-year old midfielder has taken enormous strides and seems primed for a breakthrough. Four league goals might not seem like a lot to many, but it certainly doesn’t take away from the fact that Lo Celso has been an important part in the Real Betis midfield. Through all competitions, the Argentinian has nine goals and four assists. It’s unsure when he will return to PSG, but when he does, make sure you remember his name. 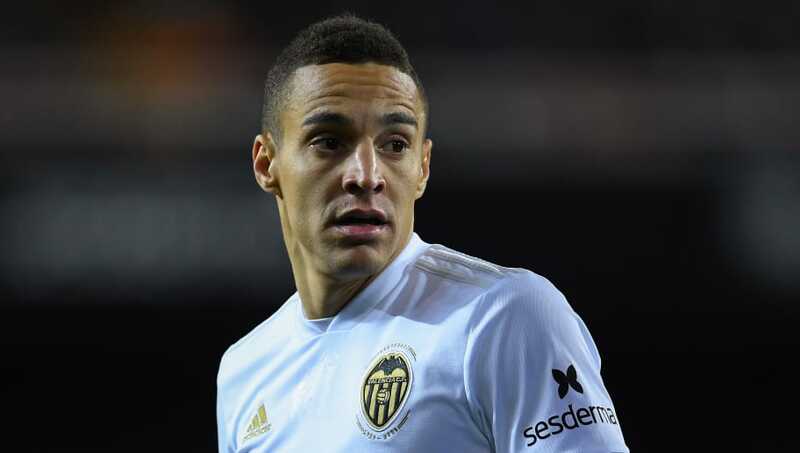 Rodrigo is another young La Liga player who is having a fine season for Valencia. Up to this point, the Spanish center forward has four goals and four assists, and has really given Valencia a threat up top. Rodrigo also has tremendous pace, which is always key for strikers and centre-forwards. He has the ability the open up the middle and spread the defense out, which has really benefitted the club. Not to mention that he and Dani Parejo have formed a nice combination.